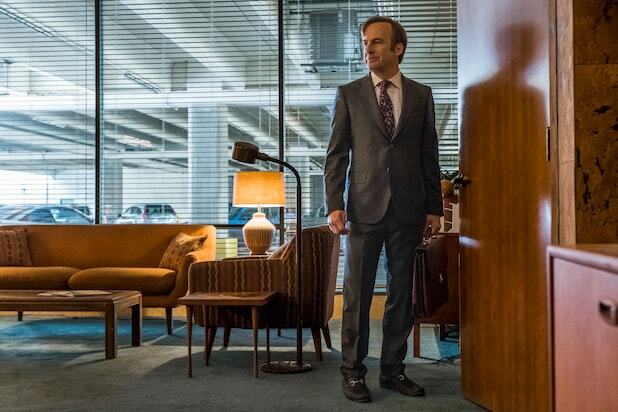 “Better Call Saul” is very close to turning Bob Odenkirk’s Jimmy McGill into his “Breaking Bad” alter-ego Saul Goodman, and Odenkirk is dreading the moment. “I’m having to confront the fact that he is becoming Saul, and I don’t like Saul,” Odenkirk told Entertainment Weekly while speaking about the upcoming fourth season of the show. From the moment viewers are introduced to the younger version of Odenkirk’s character, who has gone by his birth name, it’s been a matter of time before he transforms into the version they saw on “Breaking Bad.” “If he was my friend, I would say, ‘Don’t go that route,” Odenkirk said. 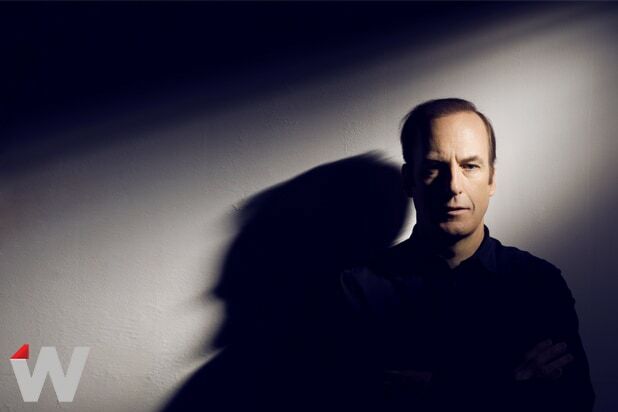 Odenkirk credits creators Peter Gould and Vince Gilligan for turning his Saul Goodman character, a slimy criminal lawyer who was used for comic relief, into a likable lead that the audience ended up rooting for, despite knowing how his story eventually played out. “Better Call Saul” returns for season 4 on Aug. 6. Read the full interview with EW here.